The UCSD Entrepreneur Challenge is a student-run organization that is targeted at promoting the commercialization of research and innovation occurring in the area. The mission of the Entrepreneur Challenge is to foster community involvement and technological innovation by connecting multi-disciplinary teams of engineers, scientists, and business-minded students with local entrepreneurs and professionals in the hope that they will work to further develop and secure the health of San Diego’s economy. 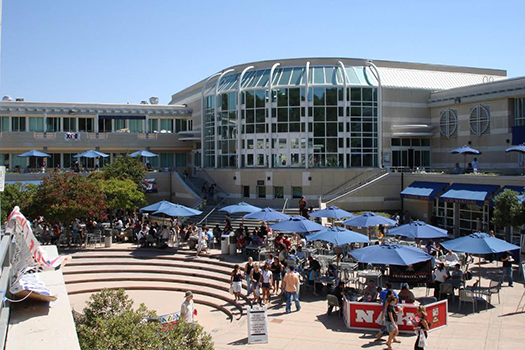 The Entrepreneur Challenge takes place annually in line with the UCSD academic calendar. The event seeks to move start-ups from the inception phase through to the early-seed stage, equipping teams with the confidence and resources necessary to launch a successful company. The Entrepreneur Challenge culminates in the Business Plan Finals where winners are awarded both cash and in-kind prizes. The John G. Watson Foundation is proud to serve as a Platinum Level Sponsor of this event that promotes entrepreneurial development in the region.